Finalists at the Gloucestershire Business Awards! 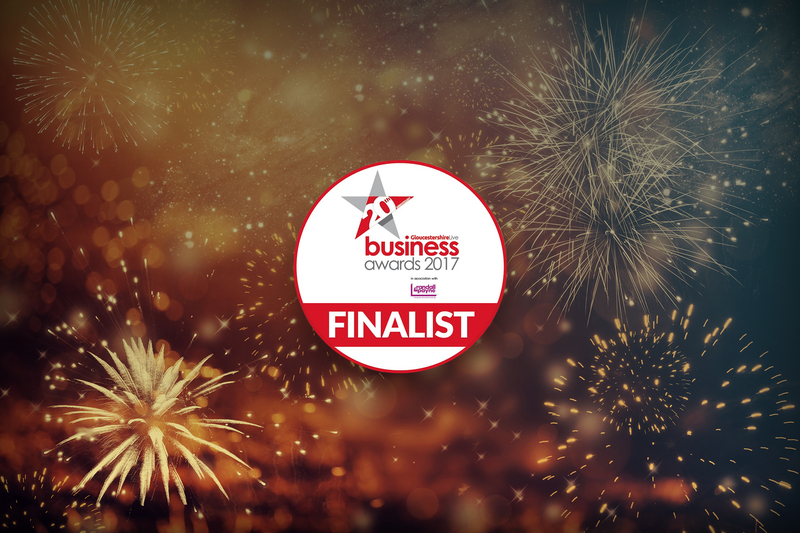 Brobuild is a finalist for digital business of the year 2017! We are absolutely delighted to announce that Brobuild is a finalist for ‘digital business of the year’ at the Gloucestershire business awards. Last year we were also a finalist in the awards, so it’s fantastic to be nominated again this year! Digital is what we do; it’s our speciality and we love it. From SEO, to PPC, bespoke website design, social media and digital advertising, digital makes up the core of our business, so to be recognised for this is a fantastic achievement. Editor of the Gloucester Citizen and Gloucestershire live Jenny Eastwood helped judge the finalists. The 20th annual Gloucestershire business awards are taking place on the 5th October at Cheltenham racecourse. We are really looking forward to a fantastic night out with the whole team, and we are keeping our fingers crossed for a win!